Page by Page – Your Creative Life. This is a top-level, full service script consult like you’ve never imagined – granular feedback from an experienced professional. Kind, but honest. First: please do me a favor. Please do not rely on your significant other, your mom, or your competitive colleague to be your reader. While their encouragement might feel nice, they will not be able to give you the depth and breadth of insightful notes that you need to receive before you submit your script to agents, managers, or any type of professional program or contest. Your work is too valuable to risk being derailed by a well-meaning but untested source. After working for so long on your project, why settle now for a few cursory reviews and general comments (and probably a few wack-a-doodle “new ideas” thrown in)? A PDF of your script with my notes in it for later reference. This is a rigorous and yet gentle process that’s based on what YOU intended to write. It’s a comprehensive service bringing keen attention to your work at a level you’re not likely to find anywhere else. This package is excellent for plays, screenplays, TV scripts, and web series material. I’ll read the first 10 pages of your script FREE and give you feedback. 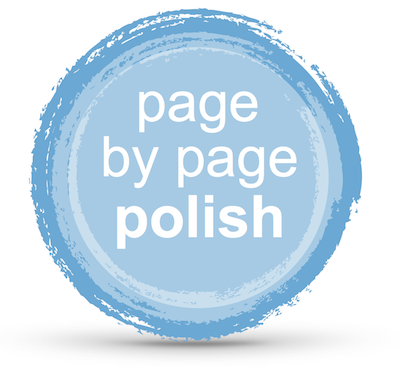 If you like the results, sign up for the page by page treatment!